A Brief Survey of Church History. 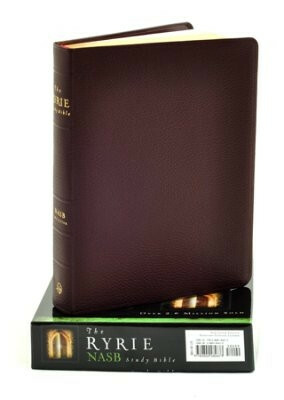 Dr. Ryrie's years of study, teaching and writing make him exceptionally qualified to enable an understanding of the fundamental truths of Scripture. 9.50" x 7.25" x 1.50"
Access code for free Bible Study Software included (over $400 value)—Ideal bible software programs for pastors, teachers, professors, students, bible study leaders and anyone who desires to know God and His Word more intimately. 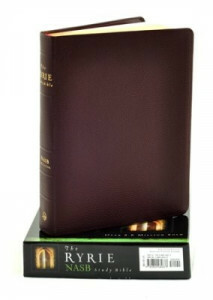 This hand-picked library was designed by Moody Publishers and WORDsearch as the companion to the Ryrie Study Bible.